In the chaos of an unexpected death, how wonderful to find a Wish List setting out your loved one’s choices, so there’s no need to second guess, no need to worry what they would have wanted. Even better, how would it feel to have talked things over, made plans together and understood that person’s wishes? 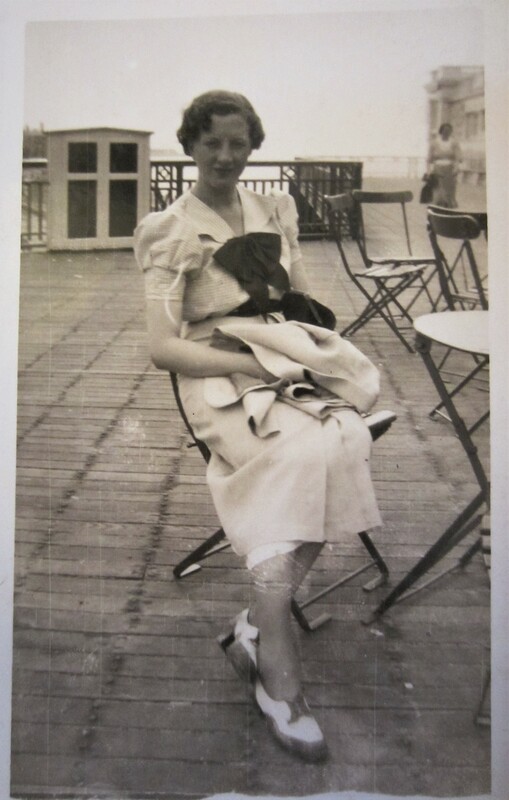 When my grandmother was dying, aged 96, she refused to discuss her funeral, or even let anyone mention the future. I guess she was scared. Certainly she seemed convinced that if she talked about death she would die. 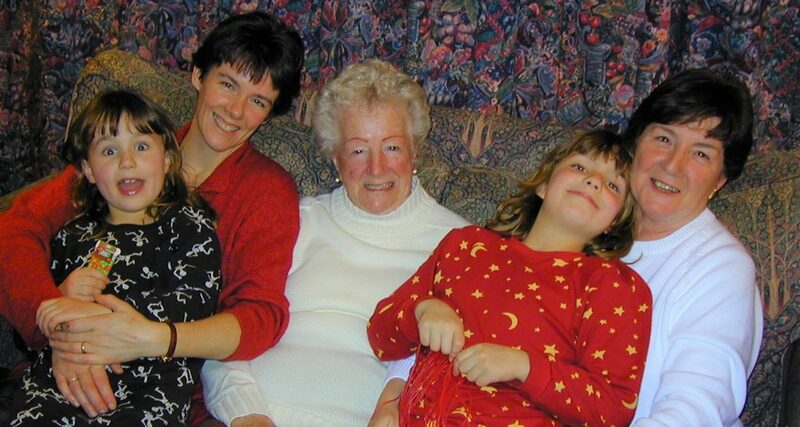 Or what were her favourite hymns, pictures, memories… even though she was bright and chatty to the day she died. In fact none of her children or ten grandchildren (nor the greats) knew whether she would have liked what they pulled together, which made us sad. It’s coming to us all. We may not know when or how but we know it is on the horizon. So why not accept that fact and make plans for the day it happens? Why not make life easier for those around us when we can? I undertand why my Nana couldn’t bring herself to talk about her death when she thought she would jinx her last few days of life. It was all too imminent, too scary to discuss with the people she loved most because the reality was staring them in the face. That’s when I realised that the time to do all the thinking and talking is NOW. Not on your deathbed. Not when you have a terminal illness (or even a scary, curable one). No, the time to work out what you really think about death is in the flush of life. I have four children of my own, all now in their 20s. I’m hoping for a long and fulfilling future, but that doesn’t stop me wanting to help them (and my husband) when the time comes. So I’m looking to see what is available, making notes of what is important to me, and sharing ideas with them and with you in the hope we can make life easier for all our children. I hope to encourage people of all ages to think right now about their death and how they wish to be remembered. We know happiness can be found in the little things that ‘bring a person back to life’; the importance of good memories and mutual support. A celebration of your life is the most powerful memory you can leave: your personal choice of music, food and location which will leave a lasting impression for your loved ones to treasure. Add a clear Will and list of Wishes and you’ve taken a great weight off their minds. Let’s bring funerals out of the shadows and bring them to life.